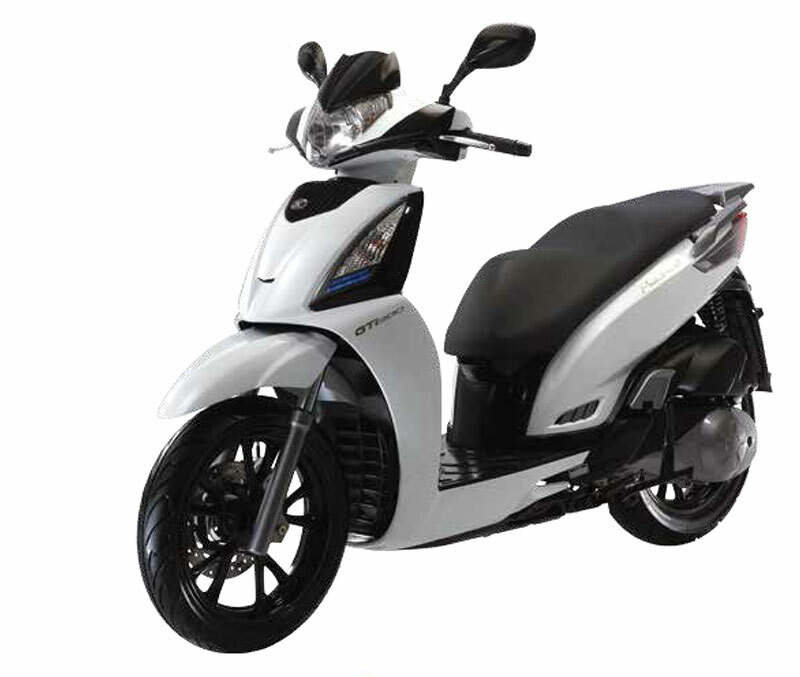 Piaggio’s premium choice of maxi-scooter for the most discerning commuter is available now in a compact and efficient 350 capacity. 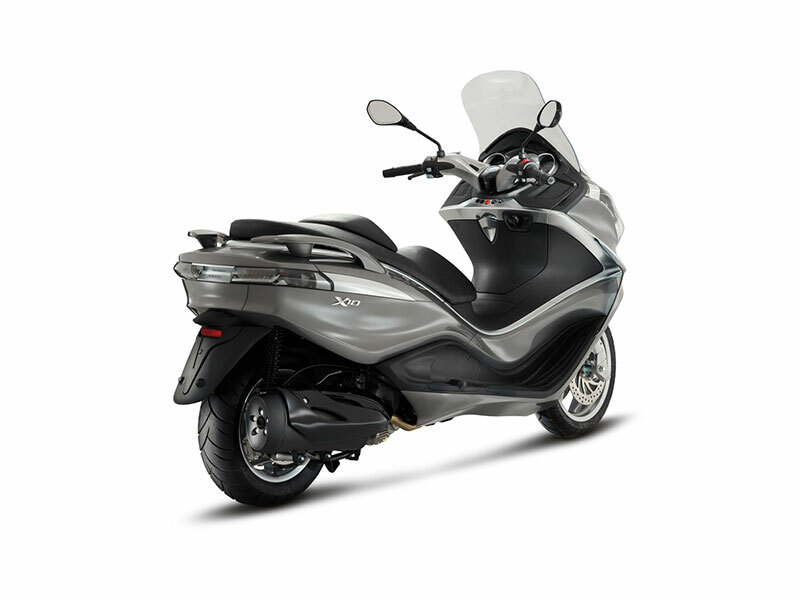 Piaggio’s x10 350 executive is perfectly matched to the astute rider looking for performance, practicality and style. 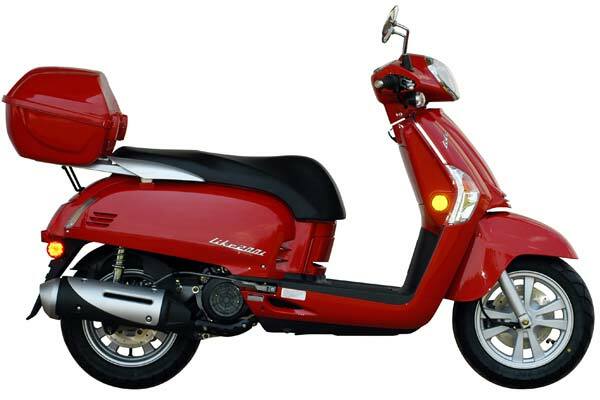 Manufactured in italy, the x10 350 executive brings an impressive suite of features not readily available on comparable models to exemplify a new generation of rider who expect technology and luxury, not compromise. Every detail of the x10 350 executive is designed to ensure comfort, maximum functionality and safety. 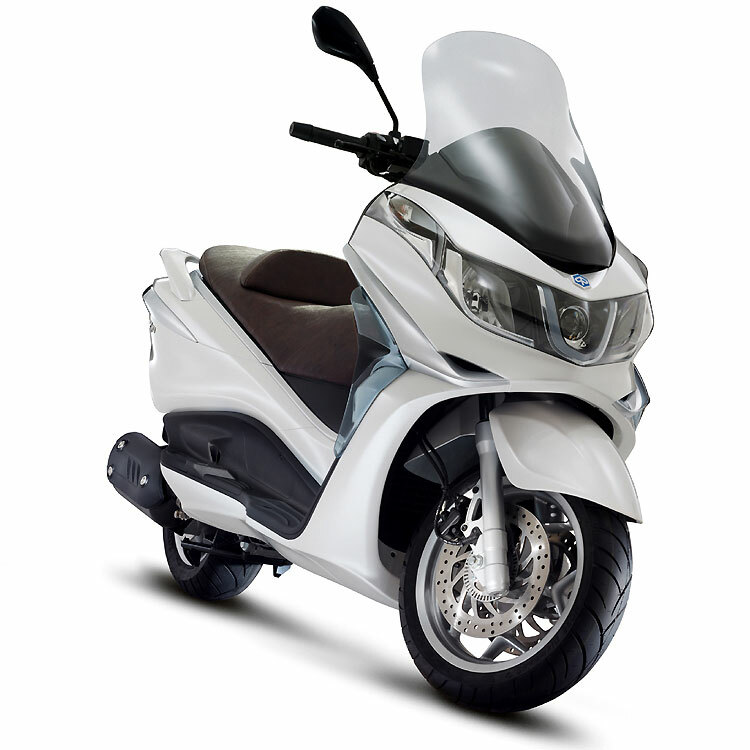 The chassis offers riders a low, stable centre of gravity and light weight engine design making the model surprisingly agile. 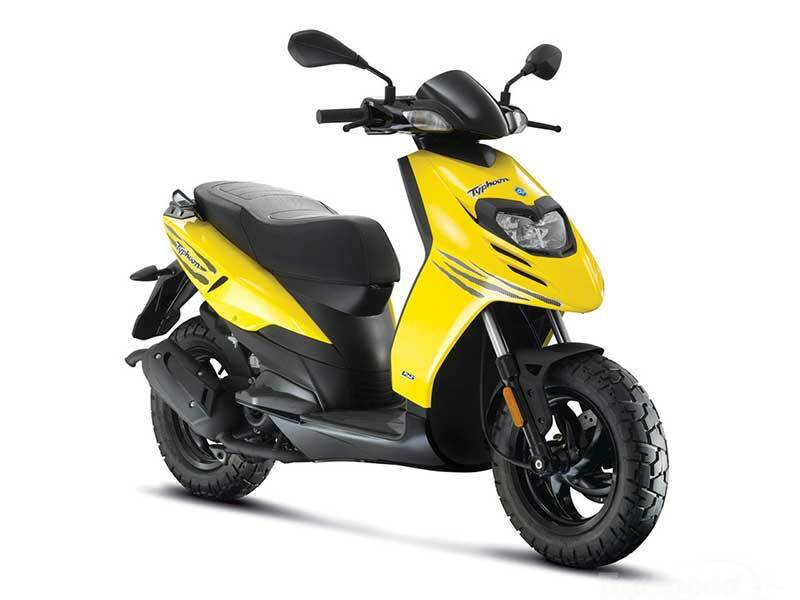 Weight reduction is achieved by piaggio’s compact dry sump design while performance is more in line with comparable 400cc powered models. The combined braking system is linked through the left lever with electronic abs on both front and rear. 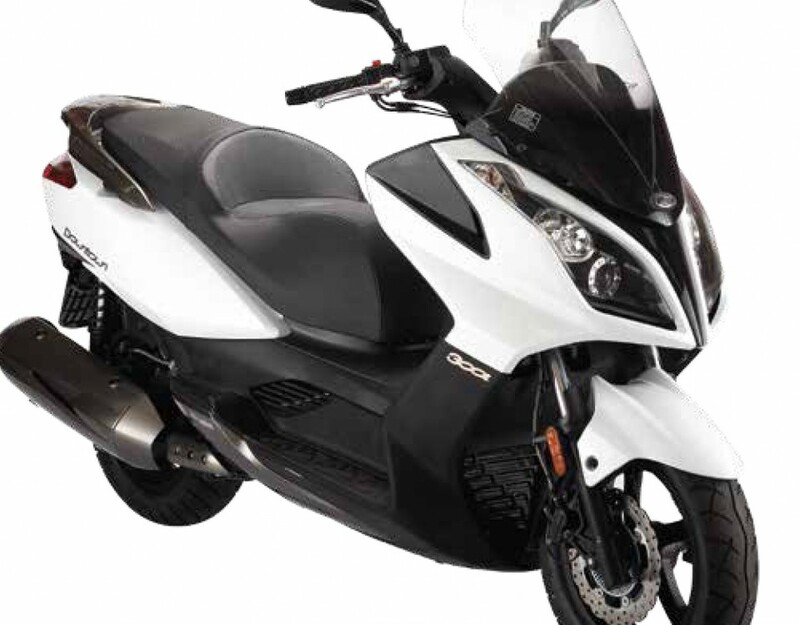 Traction control, designated asr or acceleration slip reduction, provides excellent rider protection from unexpected wheel spin. An ‘eco’ mode switch provides greater control over performance and economy to maximize trip to refill distance from the large fuel tank. From the riders view there is an on board trip computer with lcd screen, backlit handlebar switch blocks, large screen and glove compartments with 12 volt and usb outlets. An expansive saddle, set at a height of 760mm, is ergonomically designed to provide maximum stability and comfort. 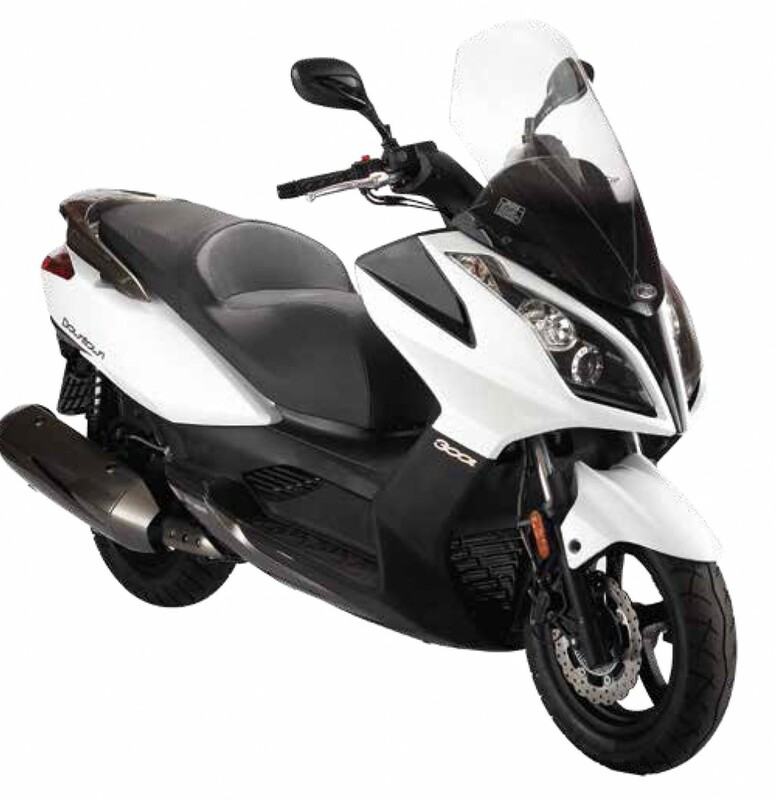 An adjustable lumbar support can be adjusted to rider’s optimum seating position and lifting the saddle reveals a cavernous 52 liter storage area. X10 350 executive smooth lines are the result of extensive wind tunnel testing to optimize the aerodynamics of the vehicle and also encompass the large 15.5 litre fuel tank which is readily accessible through the centre leg console. 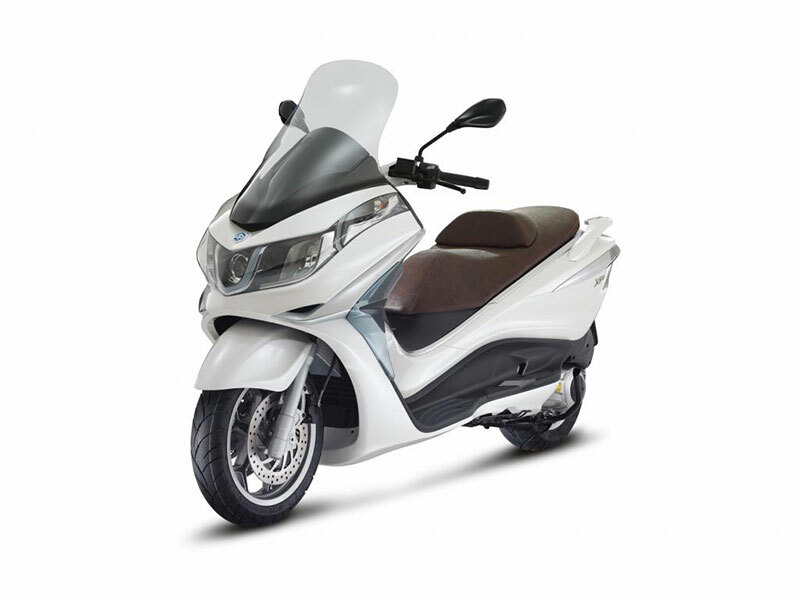 The windshield features a double bend profile and turbulence limiting slot for improved rider and passenger comfort.